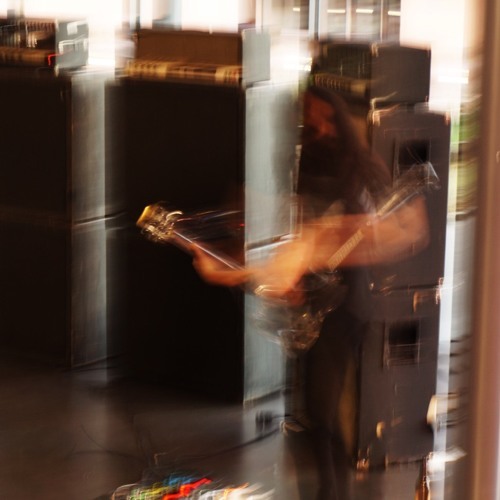 Guitarist based in Paris, Current member of SUNN O))), NAZORANAI, KTL. Originating New Hampshire 1974, arriving Paris in 2007 via NYC via LA via Suffolk via Seattle. Fortunate frequent collaborator; with artists and musicians from various paths of creativity in live and recorded music, visual art, design, theatre, film. Curator of IDEOLOGIC ORGAN label imprint via legendary EDITIONS MEGO. Thank you for your sustain, interest, attention & for listening to my efforts.